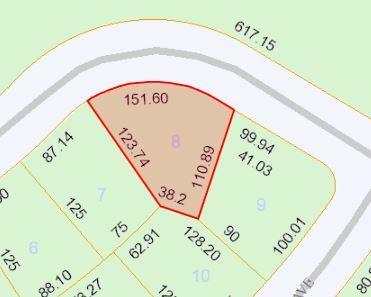 BEAUTIFUL HIGH AND DRY OVERSIZED CORNER LOT IN DESIRABLE TORINO!! PERFECT TO BUILD YOUR DREAM HOME IN AN AREA SURROUNDED BY NEW HOUSES. CLOSE TO SCHOOLS, I95, SHOPPINGS, AND MORE!! SELLER FINANCE AVAILABLE! !